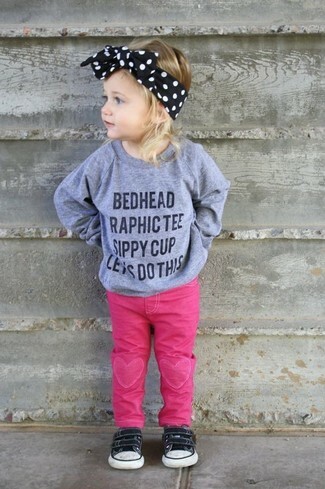 Suggest that your little fashionista choose a grey print sweater and hot pink jeans to create a cool, stylish look. Ash vava sneaker are a smart choice to complete this outfit. 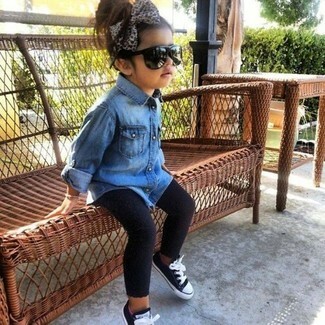 Suggest that your tot reach for a black leather jacket and white dress for a trendy and easy going look. This ensemble is complemented nicely with Ash vava sneaker. Suggest that your little girl team a white long sleeve t-shirt with a white tulle skirt to get a laid-back yet stylish look. Ash vava sneaker are a good choice to complement this ensemble. 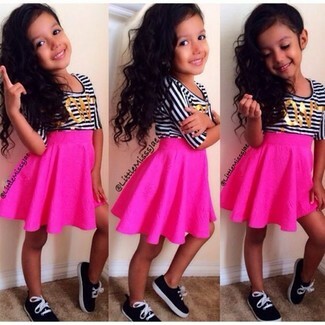 Suggest that your little princess go for a white and black horizontal striped t-shirt and a hot pink skirt for a comfortable outfit that's also put together nicely. Ash vava sneaker are a nice choice to finish off this ensemble. 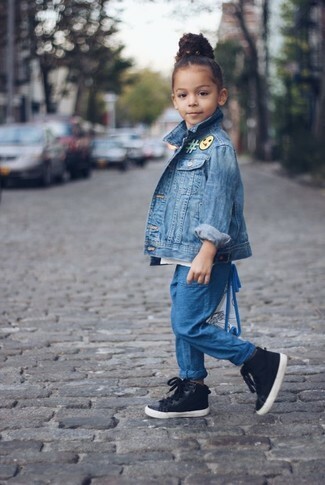 Suggest that your little one team a blue denim long sleeve shirt with black leggings for a comfortable outfit that's also put together nicely. 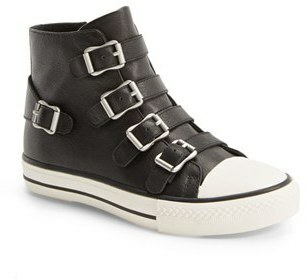 Ash vava sneaker from Nordstrom are a good choice to complement this getup. Suggest that your mini fashionista team a black tank top with a white polka dot skirt for a laid-back yet fashion-forward outfit. Ash vava sneaker are a wonderful choice to round off this getup. Choose a blue denim jacket and blue trousers for your girl for a comfy outfit. 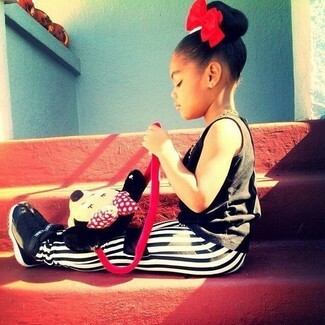 As far as footwear is concerned, let your little girl grab a pair of Ash vava sneaker. 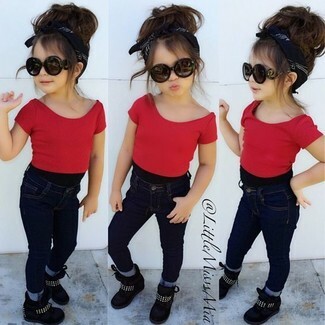 Suggest that your little girl reach for a red t-shirt and navy jeans to create a smart casual look. This getup is complemented well with black sneakers. Suggest that your darling reach for a black tank top and white and black leggings for a laid-back yet fashion-forward outfit. Ash vava sneaker are a wonderful choice to round off this outfit.